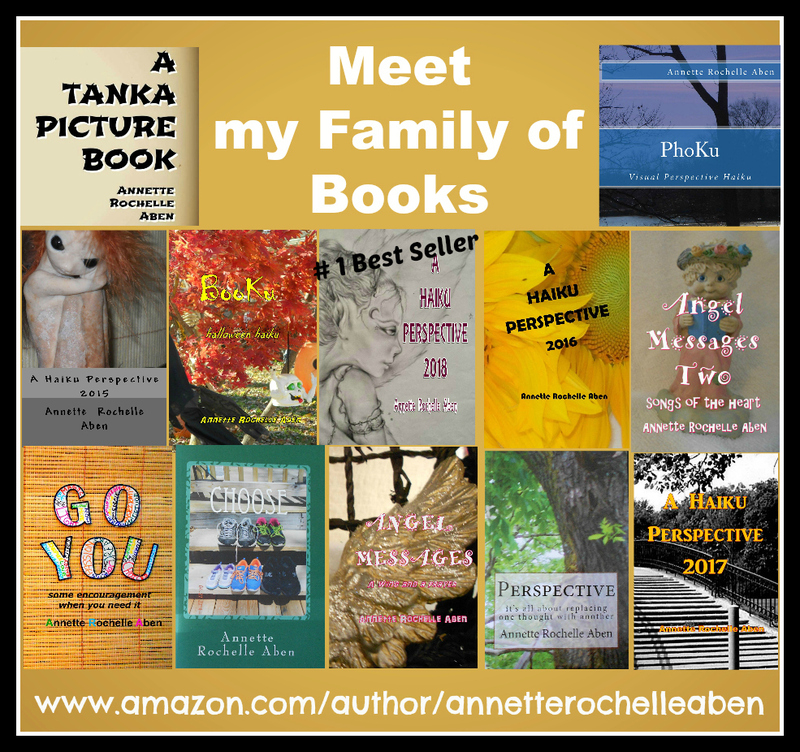 This entry was posted in Inspirations and tagged #1 Best Selling Author Annette Rochelle Aben, Annette Rochelle Aben Communicates, cookies, Haiku, humor, Inspirations, monsters inc, poetry. Bookmark the permalink. love to bake cookies, the house turns into a fragrant paradise! Too hard to resist a home-baked cookie! Definitely- you must seize the cookie moment! Sounds delicious, Annette. I am having a chocolate house making course at home on Saturday. That will be delicious too. Yes, testing the patience indeed!